Big Pharma's Chemical Warfare Upon America Has Killed More Americans Than All World Wars And Acts Of Terrorism Combined! In this new story by Mac Slavo over at SHTFPlan he reports that what we have long believed to be true has been confirmed: Google is protecting the 'big pharma mafia' by censoring natural health news stories. While pointing out within his story that censorship isn't anything new with Google as we have proof they attempted to rig the 2016 election by burying negative Hillary Clinton articles in their search results, the censoring of natural health news and information to protect the profits of the 'big pharma mafia' should be considered a crime against humanity seeing how many people are being killed by their poisons. 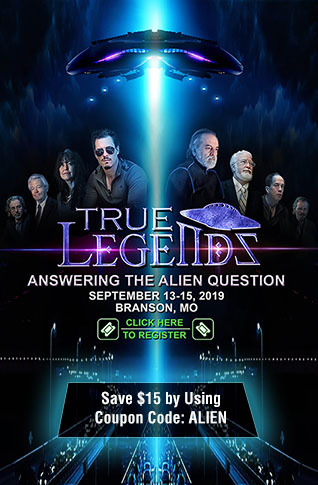 And millions of Americans are still dying needless deaths from diseases such as cancer, diseases that we've seen proof can be cured naturally with changes to one's unhealthy lifestyle and alkalizing ones body. As the Pharma Death Clock reports, "BIG PHARMA'S CHEMICAL WARFARE ON HUMANITY DWARFS THE NUMBER OF VICTIMS KILLED BY ALL WORLD WARS AND ACTS OF TERRORISM COMBINED." "While drug companies profit billions, people are dying by the millions." Why is the 'big pharma mafia' still being allowed to terrorize and murder millions of Americans? Instead. 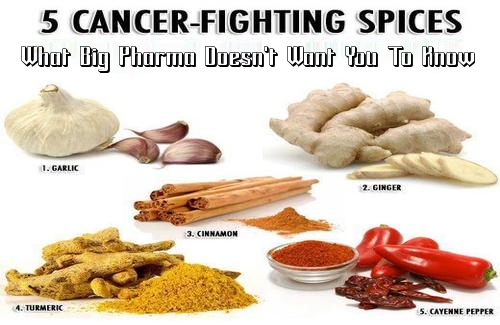 big pharma profits enormously off of people's suffering and mass death with chemotherapy, yes, chemical warfare, ravaging the body with their murderous poisons when many people have used natural products such as garlic, turmeric, cayenne pepper and ginger to rid their bodies of cancer and prevent it from coming back. And just as we see in the latest 'deep state' attack upon the painkilling plant Kratom, if Americans took readily available natural products, the 'big pharma terrorists' would go out of business. As Jayson Veley recently reported over at Natural News, “Silicon Valley’s ongoing and seemingly unstoppable censorship of the Internet is, to a large extent, planting the seeds of tyranny in the fabric of America.” And just like the government's war upon the medicinal and cancer fighting cannabis plant that has lasted nearly 100 years, if the government can tell us what we put inside of our bodies, we have 100% proof that tyranny is still alive and well in America and the 'big pharma mafia' is dishing it out in spades. The beginnings of the modern era of cancer chemotherapy can be traced directly to the German introduction of chemical warfare during World War I. Among the chemical agents used, mustard gas was particularly devastating. Although banned by the Geneva Protocol in 1925, the advent of World War II caused concerns over the possible re-introduction of chemical warfare. These concerns led to the discovery of nitrogen mustard, a chemical warfare agent, as an effective treatment for cancer. Two pharmacologists from the Yale School of Medicine, Louis S. Goodman and Alfred Gilman, were recruited by the United States Department of Defense to investigate potential therapeutic applications of chemical warfare agents. And while an absolutely devastating opioid crisis has become one of the leading causes of deaths of Americans, we get more proof that the US government wants us all dead in Congress's latest moves to ban the natural product Kratom even before it has had the opportunity to end that deadly crisis according to this new story from Inverse. Why would Congress ban an all-natural product that is now helping tens of millions of Americans UNLESS they want millions of Americans dead? JUST like their banning of marijuana back in the early 1900's, the very, very last thing that 'big pharma' wants is Americans to awaken to their crimes upon humanity and their total control over much of the US government. What crimes some might ask? As we see detailed below, 'big pharma' IS organized crime! 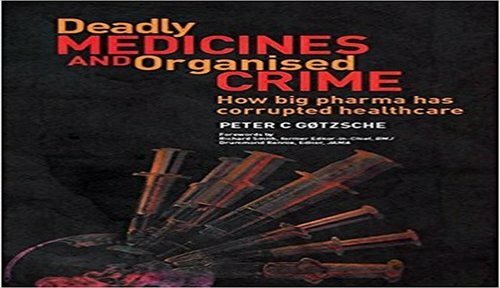 In the book "Deadly Medicines and Organised Crime: How Big Pharma Has Corrupted Healthcare", author Professor Peter C Gotzsche M.D. "exposes the pharmaceutical industries and their charade of fraudulent behaviour, both in research and marketing where the morally repugnant disregard for human lives is the norm." Professor Gotzsche convincingly draws close comparisons with the tobacco conglomerates, revealing the extraordinary truth behind efforts to confuse and distract the public and their politicians. "The main reason we take so many drugs is that drug companies don't sell drugs, they sell lies about drugs. This is what makes drugs so different from anything else in life...Virtually everything we know about drugs is what the companies have chosen to tell us and our doctors...the reason patients trust their medicine is that they extrapolate the trust they have in their doctors into the medicines they prescribe. The patients don't realise that, although their doctors may know a lot about diseases and human physiology and psychology, they know very, very little about drugs that hasn't been carefully concocted and dressed up by the drug industry...If you don't think the system is out of control, please email me and explain why drugs are the third leading cause of death...If such a hugely lethal epidemic had been caused by a new bacterium or a virus, or even one-hundredth of it, we would have done everything we could to get it under control." 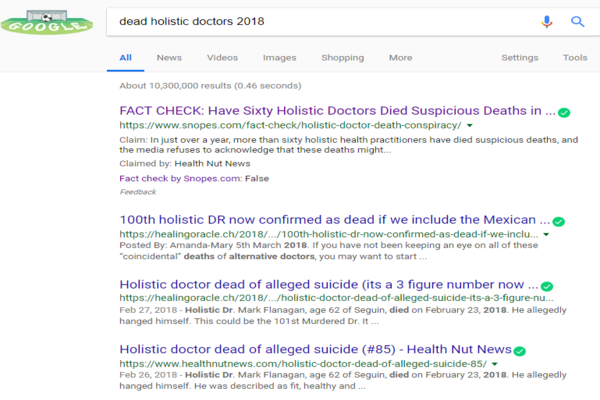 We also can see the blatant pro-big pharma censorship coming to us from Google in the sad viral story of close to 100 mysteriously dead holistic doctors all across America and around the world as has been steadfastly documented by Erin Elizabeth over at Health Nut News with the very top search result appearing during a search for 'Dead Holistic Doctors 2018' being a Snopes story which calls the claim FALSE. While we have absolute proof that more than 80 holistic doctors have come to their mysterious ends, how can Snopes possibly prove that this dizzying string of dead doctors are NOT connected? While ANP, Health Nut News and other independent news websites aren't in the position to prove that these mysterious deaths ARE related, we have seen a very clear pattern of holistic doctors continue to drop dead like flies with the Healing Oracle reporting that the number is more like 100 if we count those who've mysteriously died in Mexico and Europe to go along with the 80+ Erin Elizabeth had previously documented. Why is google covering for the 'big pharma mafia' and if Professor Gotzshe's book is correct, is this evidence that Google itself is 'organized crime'? As we see in the still unfolding scandal within the FBI and the DOJ, corruption rots a body from the head down and the corruption we've seen from Big Pharma is terrorism upon Americans. And as we see in the final section of this story, 'big pharma' has also helped to completely destroy health insurance in America according to Michael Snyder in this recent story over at the Economic Collapse Blog in which he reports the cost of the average family of four health insurance plan has skyrocketed to a whopping $28,166 A YEAR! And while that amount included both the employees share of the insurance as well as the share paid by the employers, employees still paid an average of $6,050 a year for a family of 4 while pointing out that back in 1960, an average of $146 was spent on health care per person for the entire year. 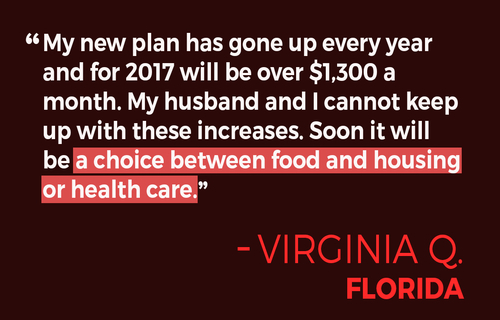 With this USA Today story also reporting that the costs of health insurance are going up about $100 every month, is it any wonder that the US middle class is being systematically destroyed? It's becoming more and more apparent every day that the 'end game' of the globalists includes the death of the middle class in America and if they can 'cull' a few more million of us in the process via 'big pharma poisons', so be it. And with 'big tech' and 'social media' also creating a mental illness epidemic according to this new story over at The Telegraph that the Drudge Report linked to earlier this week, it'd be safe to say that the all-out war upon Americans by the 'big pharma mafia' and their enablers 'big tech' has been kicked into overdrive. NOTE TO READERS: ANP needs the help of our readers to stay online. With digital media revenue spiraling downward, especially hitting those in Independent Media, it has become apparent that traditional advertising simply isn't going to fully cover the costs and expenses for many smaller independent websites. Any extra readers may be able to spare for donations is incredibly appreciated.